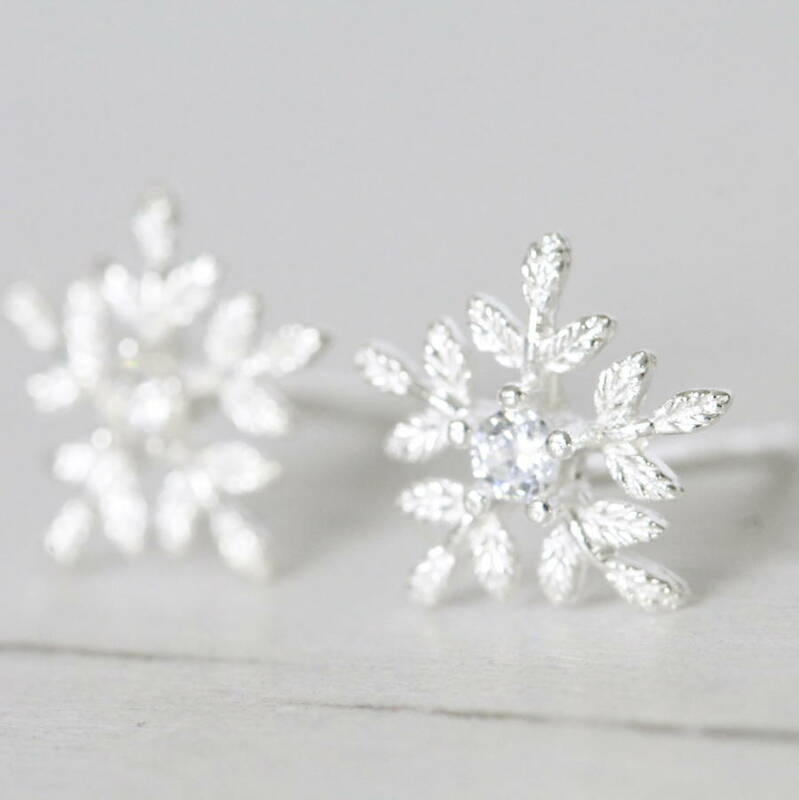 Beautiful glistening snowflake ear studs and necklace with a crystal in the centre. 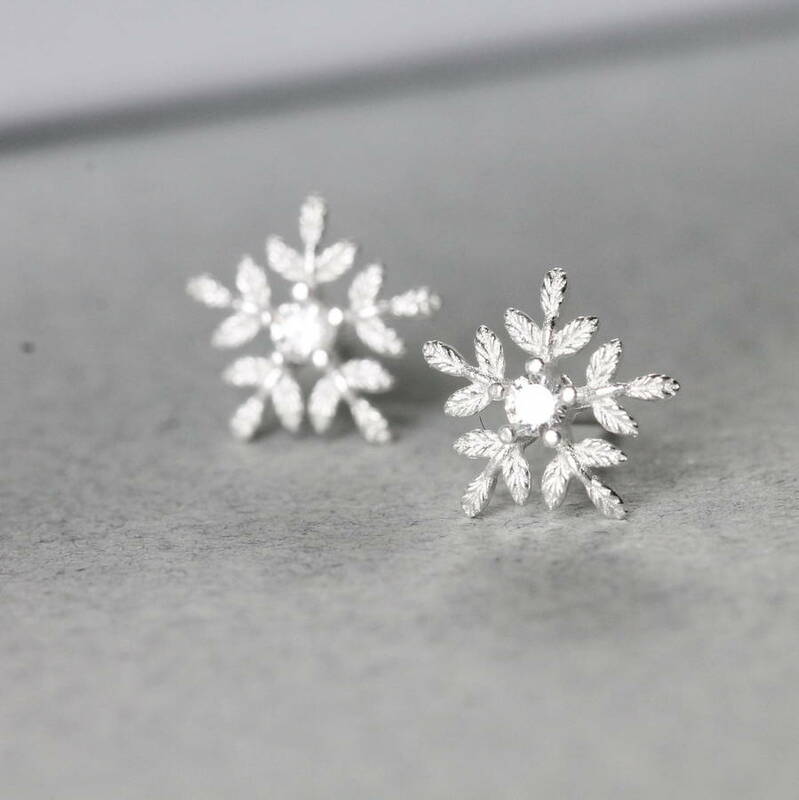 These delicately designed snowflake inspired items are set off with zirconia crystal stones to give that magic sparkle with a larger crystal centrepiece for a stunning effect. 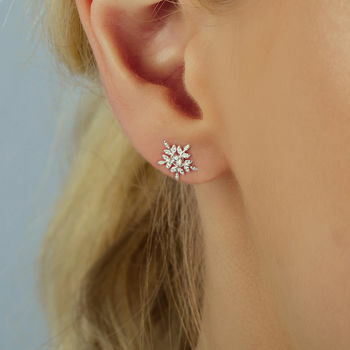 Available as ear studs or a necklace, these elegant and contemporary pieces of jewellery are suitable for both everyday and evening wear. 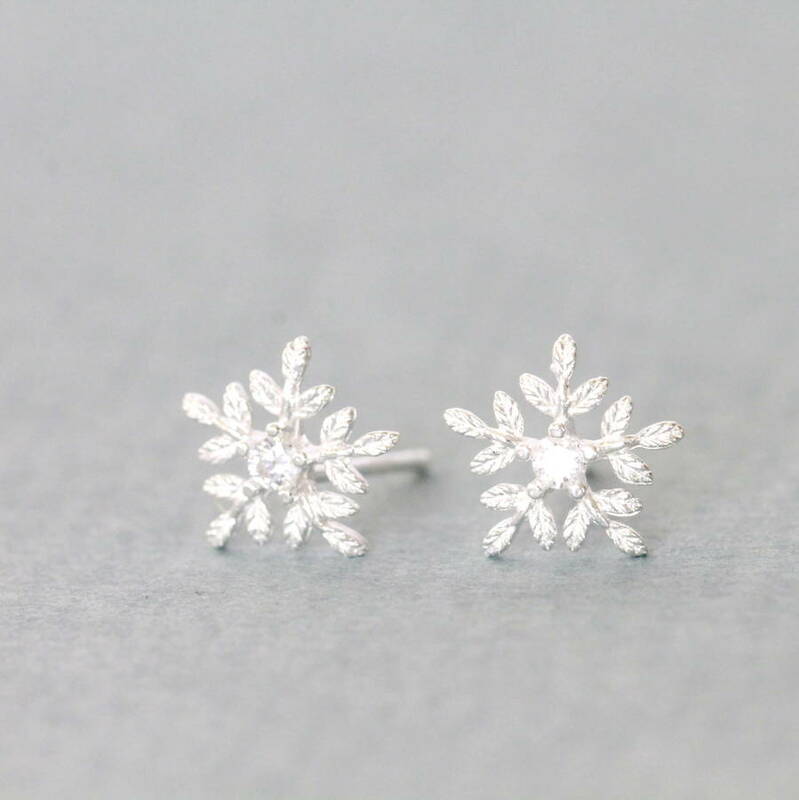 Why not buy the pair as an extra special present? 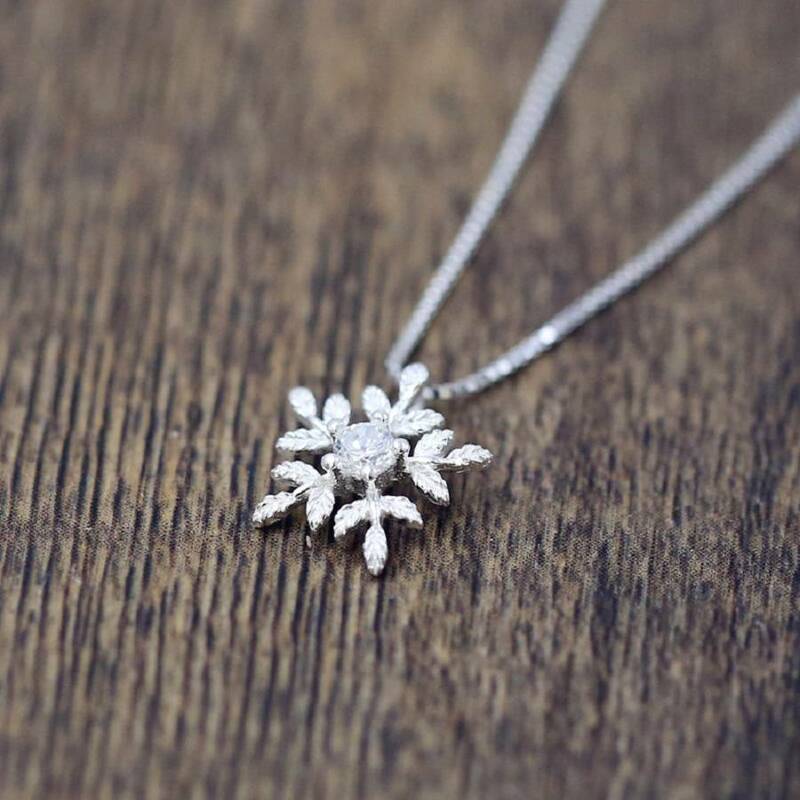 This item is supplied in a jewellery box and makes a gorgeous gift for any occasion - Mother's Day, Valentine's Day, presents for bridesmaids or birthdays...or for someone special at Christmas.